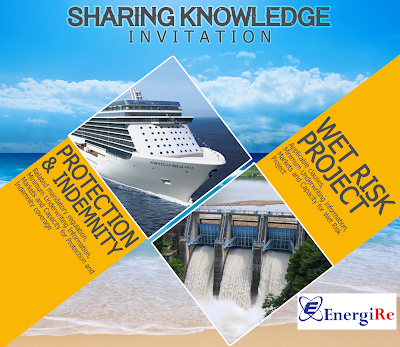 10.30 – 11.15 Session 2: Wet Risk Project by Bpk. Benny Gunarso, AAAIK, APAI. 11.45 – 12.00 Conclusion & Closing Speech by Bpk. Adi Sofyadi, CIIB.